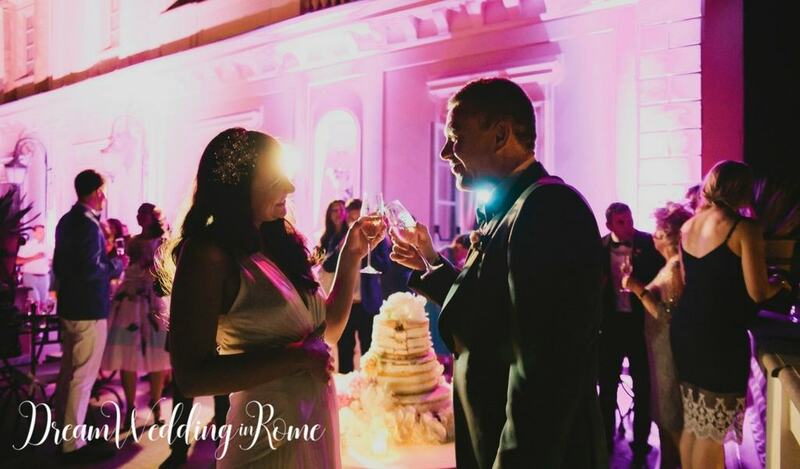 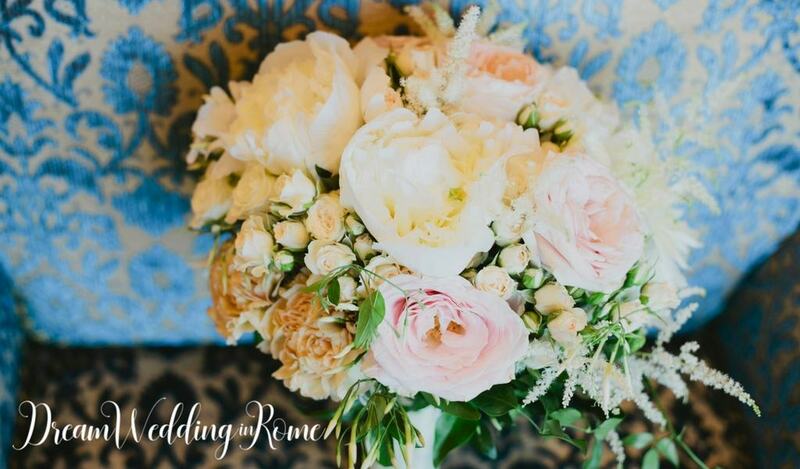 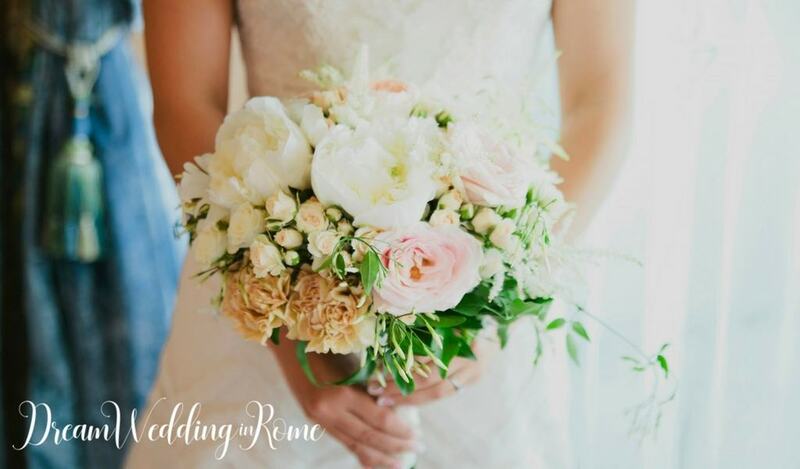 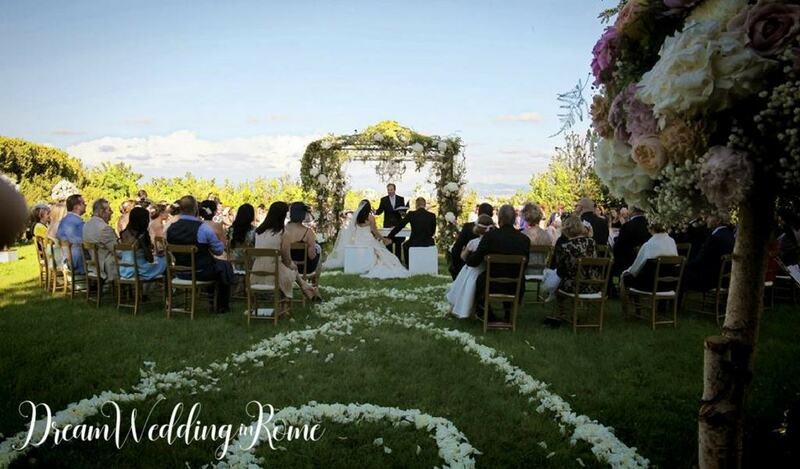 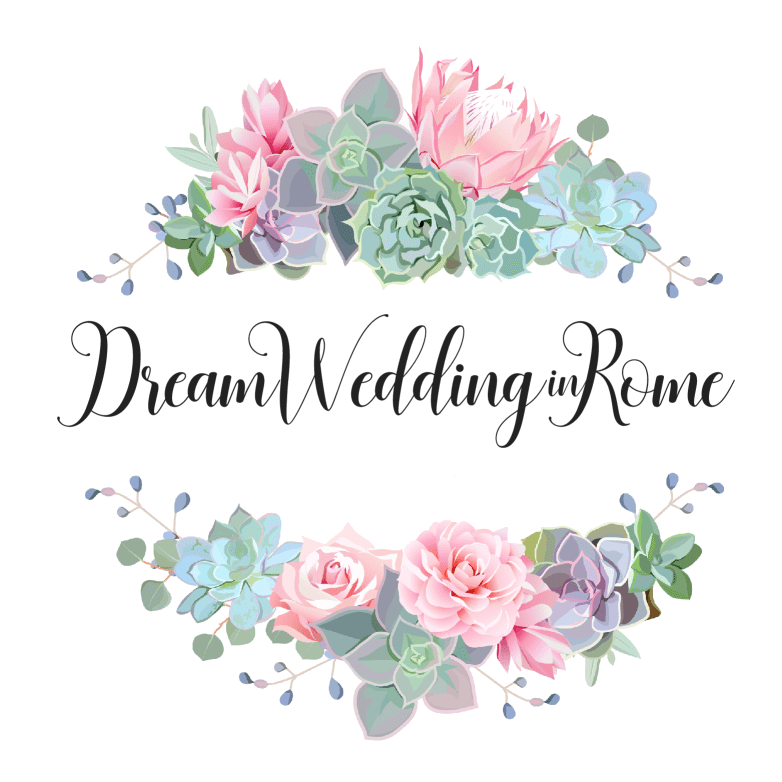 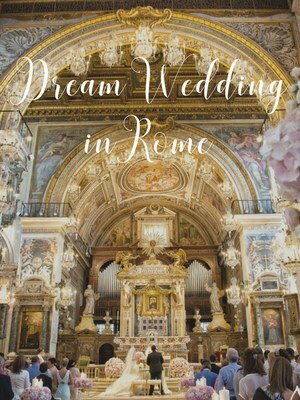 Stephanie and Darren chose Villa Miani in Rome for their fantastic Destination Wedding in Rome, and no doubt the climax of it was the outdoor ceremony. 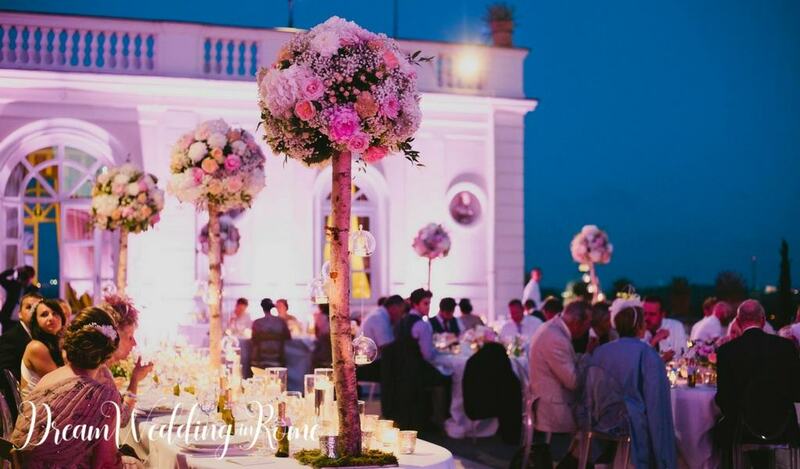 Then, the reception on the terrace of Villa Miani was the perfect ending of this marvelous wedding, so romantic and stylish. 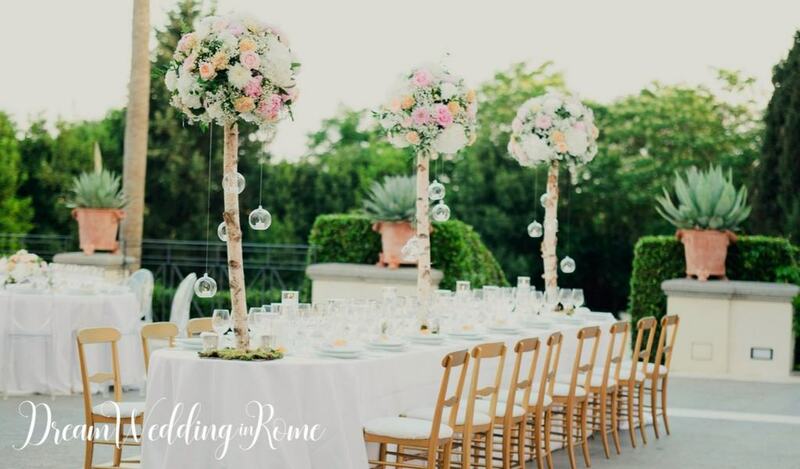 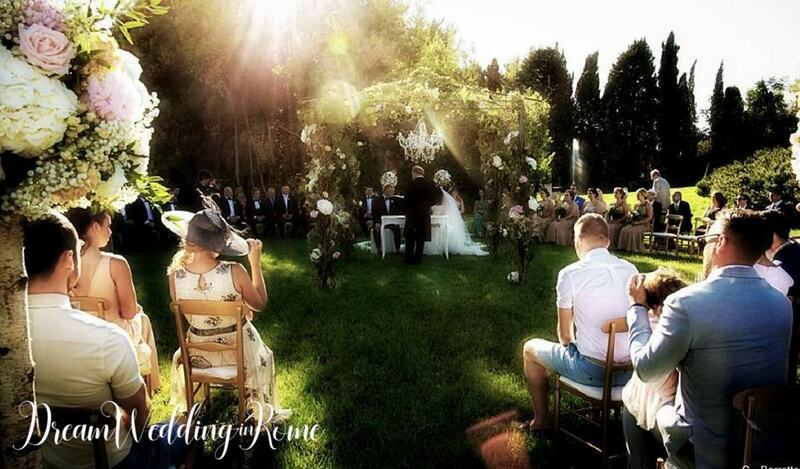 Villa Miani’s garden is a special place with a panoramic view that embraces all of Rome, and all the guests fell in love with it. 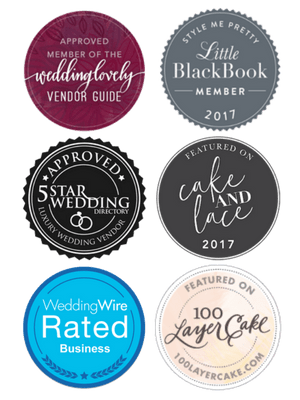 The evening reception on the terrace and the cutting of the cake on the top floor saw a match of details coordinated with the wedding theme, from wedding stationery to floral centerpiece. 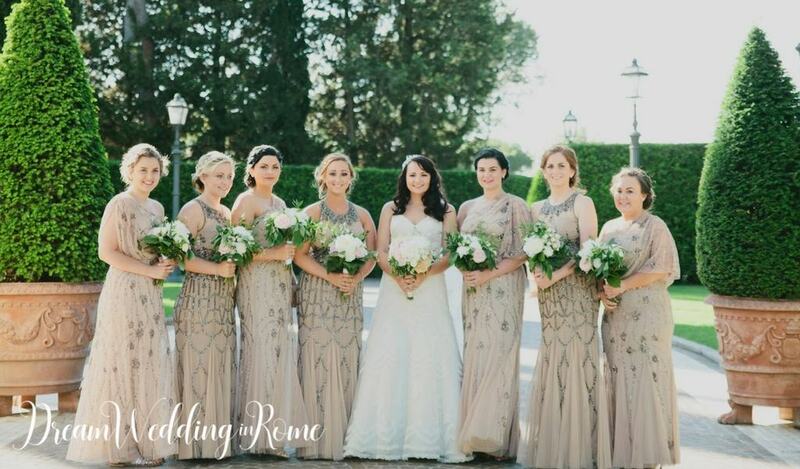 To fulfill the bride’s wishes, the decoration was enriched by some retro-style items: gramophones, typewriter, and a vintage golden mirror.